Indianapolis, USA – Today’s race shapes up to be a fierce fight for the top, as the season’s final championship points are just within reach. 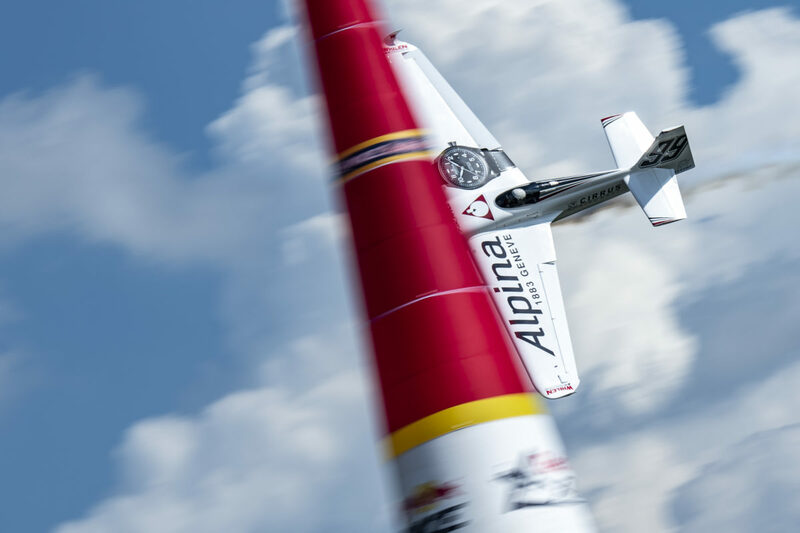 In Sunday’s Round of 14, the North Americans battle it out: Goulian is up against Pete McLeod of Canada; Czech Republic’s Martin Sonka is matched up with fellow US pilot Kirby Chambliss, Australia’s Matt Hall will face François Le Vot of France, and the other face-offs are: Ben Murphy (GBR) vs. Yoshihide Muroya (JPN), Mika Brageot (FRA) vs. Nicolas Ivanoff (FRA), Cristian Bolton (CHI) vs. Matthias Dolderer (GER), and Petr Kopfstein (CZE) vs. Juan Velarde (ESP). Follow along on race day at redbullairrace.com! 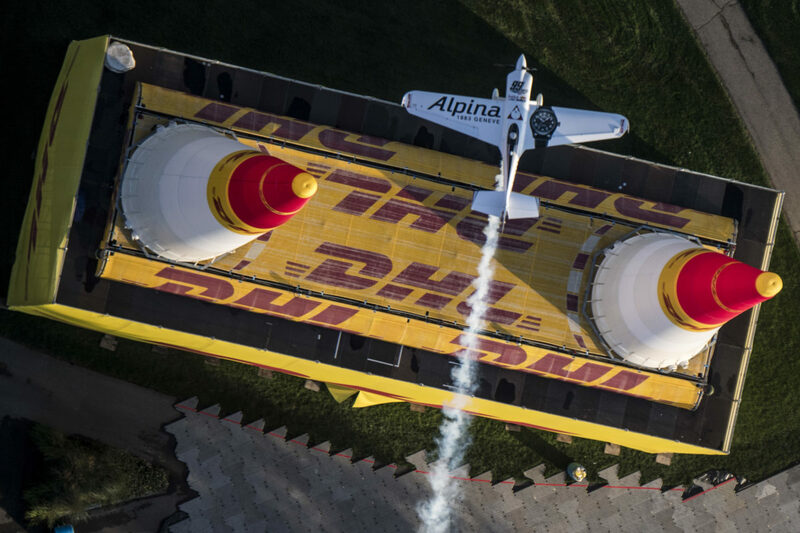 The Red Bull Air Race at the world’s original speedway takes off on Sunday, October 7th, 2018.